Call us now for a fixed price quote. We are proud to offer up-front pricing for your peace of mind! A drainage emergency caused by damaged or blocked drains is no laughing matter. Drainage problems are often overlooked or even missed. Damaged drains not only smell, but can attract rodents or worse still, leak into the foundations of your building resulting in a long term issues, with potentially huge repair costs. 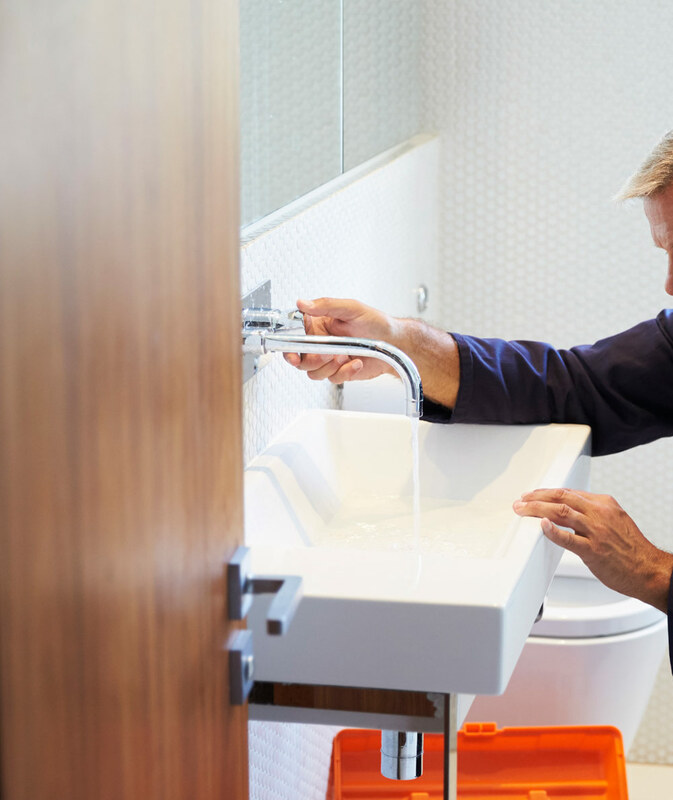 At Fab Gas we have years of experience and a wide range of drainage products from leading manufacturers to help get your drains back in full working order. But don’t just take our word for it! Check out our recent Google reviews and read some of the fantastic feedback we have received. Our drainage technicians have the expertise to quickly identify and repair your drainage problem. We provide an emergency call out service 24 hours a day 7 days a week, ensuring we are always available to help. We provide a fixed-quote, all quotes are up-front and free meaning there are no unexpected excessive charges. The Fab Gas drainage team are family run, Leeds based drainage professionals with over 20 years industry experience. Rest assured, your drains are in safe hands when you call the experts at Fab Gas. Called out John the plumber to fix our hot water boiler that had not worked since we moved in 5 days ago but he quickly advised the part for the System was over 20 years old and part would have to be ordered. We also had very old warm air system that seemed to be very expensive to run. We decided it wasn't worth repair on his expert advice and arranged for Fitted full central heating system with combi boiler into our new bungalow. Very prompt service John and his sons did an amazing job in just 2 days for a very fair price. We now have a quality heating system Very neat work with no damage to our floors. We are so pleased with the new system . Being new to the area we were not sure who we would get to do the job. Read reviews for FabGas Leeds all excellent. John even helped us by putting us in contact with other tradesmen we needed. Highly recommended. FAB Gas, replaced my boiler for a new "combi" boiler and removed old tanks and pipework. In brief; top quality, great value, prompt delivery, work safely, tidy, prompt, workmanship spot on, polite, honest and certainly trustworthy.These boys know what they are doing. So refreshing to have a company who say what they will do then simply turn up and do it, no stress no hassle. I will definitely recommend them to my friends and family. A big thank you lads great job well done. Fab Gas Services Leeds is a family-orientated, local Leeds business who offer affordable rates for new & long term customers. 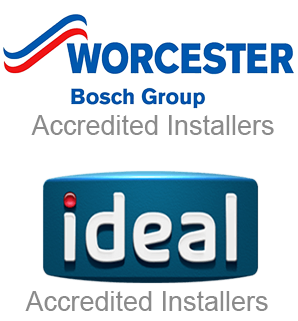 We take safety very seriously & all engineers are fully accredited, insured & trained to work in your home or workplace. 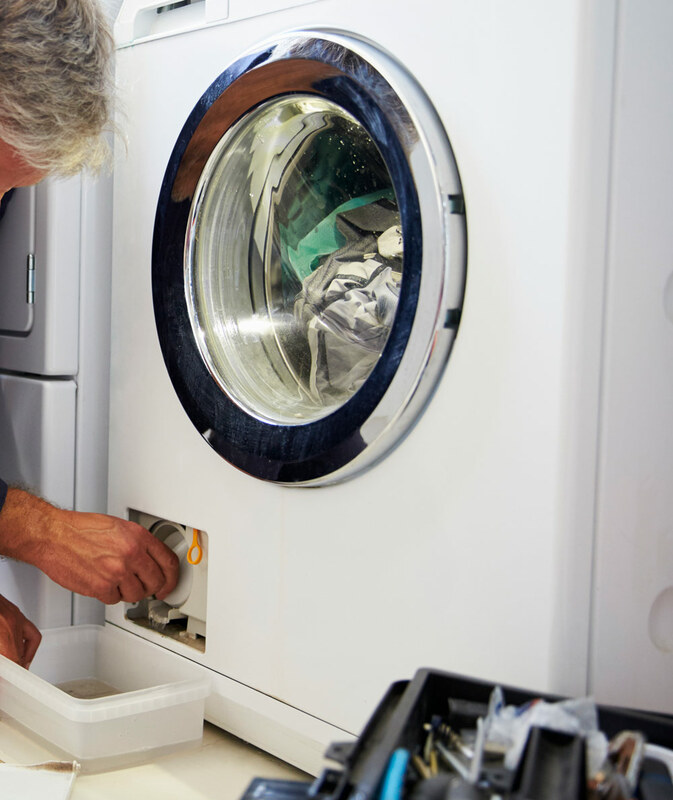 With decades of experience in the plumbing trade, we realise how frustrating it is to have to wait days or weeks for a reliable plumber, so we always make sure our engineers arrive promptly for you! We are Gas Safe Registered, click on the logo to the right to go to our page.